Google has changed drastically in the last five years, meaning SEO tactics have changed as well. In order to stay relevant and keep your website on the first page of Google, it’s essential to adapt to these changes. Despite these updates, many businesses and marketing companies are still using outdated SEO tactics. 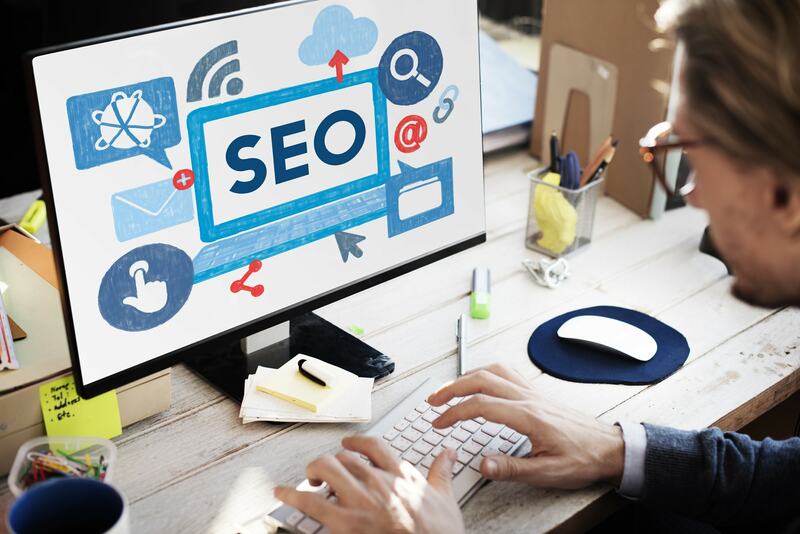 We’ve compiled a list of the top five outdated SEO tactics that many businesses are still using. Check it out below to help you adjust your strategy and make sure you’re up to date on the latest trends. 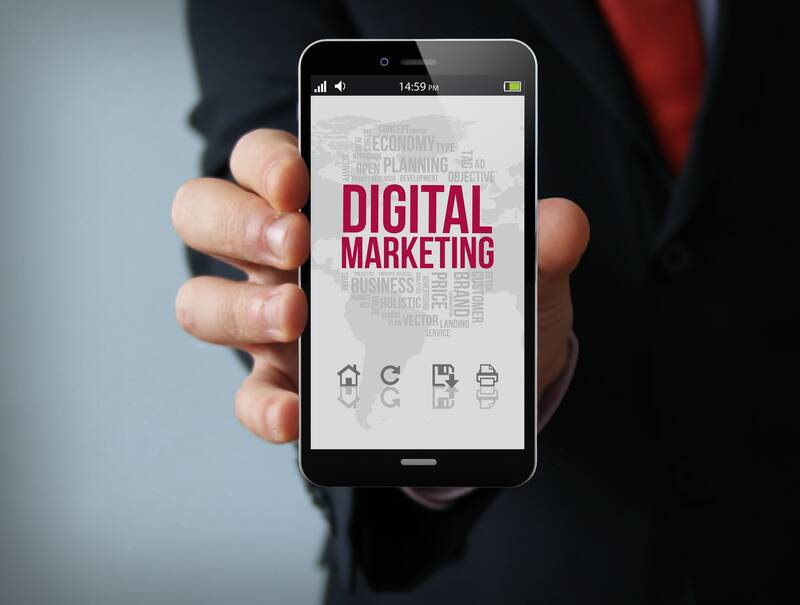 Digital marketing tactics are constantly evolving to keep up with the constantly changing habits of Internet users. As the way people use the Internet changes, smart digital marketers change too. As digital marketing tactics evolve, old tactics that once yielded results need to be left in the past in favor of new practices. Here are some of the older trends that you should leave behind in the New Year!